The modern shopper is conditioned by 2-day delivery standards and on-demand streaming entertainment. Customers expect the world to move fast at their fingertips. Reading emails is a chore, and direct mail goes straight to the shredder. One of the challenges that marketers have is keeping up where consumers are—Facebook Messenger. This is where people are migrating. 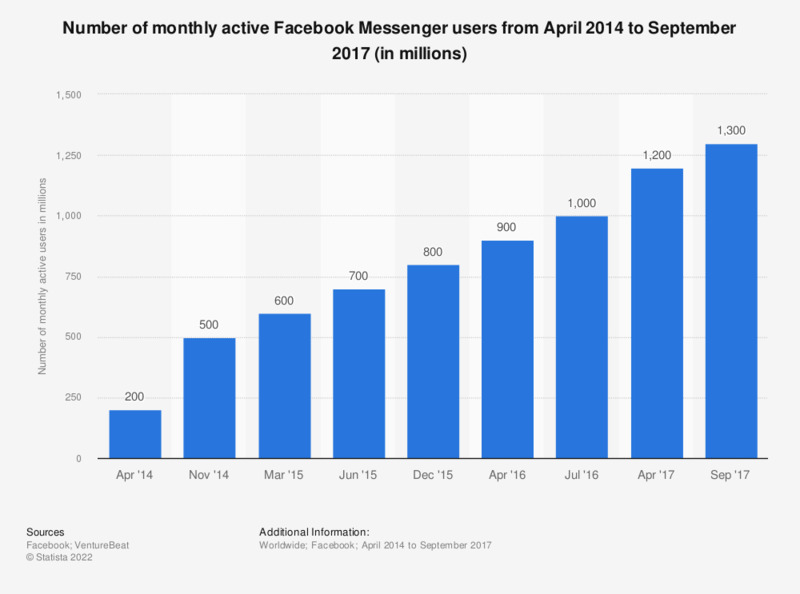 More than 1.3 billion people are actively checking their Facebook Messenger inboxes every month. Mark Zuckerburg himself reports that over 10 billion monthly messages were sent between people and businesses in Q3 & Q4 2018, which is roughly a 25% increase from Q2 2018. Zuckerburg went on to say that Messenger now “has a higher daily message volume than SMS had globally at its peak.” We dug up that back in 2016, Facebook had been processing more than 60 billion messages per day. Throw that on top of Zuckerburg’s announcement that Facebook would be merging the infrastructures of Messenger, WhatsApp & Instagram, and you’re looking at more than 2.6 billion monthly users. People are Online and they are Engaged! We’re not saying that email doesn’t work… we’re just saying that Messenger Marketing is 10x more effective. Let’s do the math. As of last year, Mailchimp reports an average 15% open-rate & 2% click-thru rate. Messenger Marketing typically sees around 81% open-rates. 34% click-thru rates are common too. 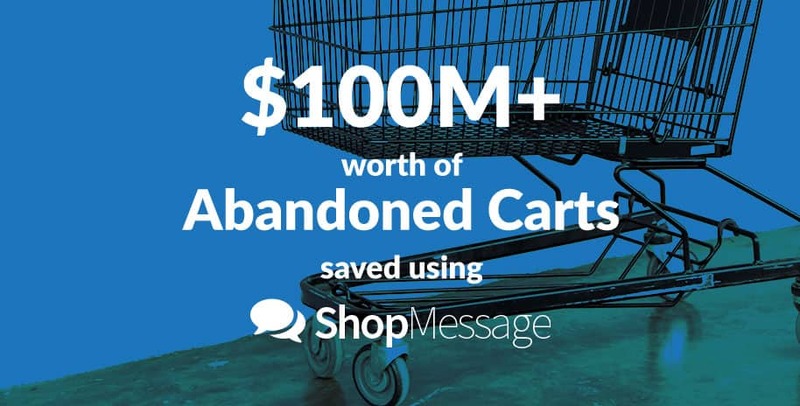 This is great for your abandoned cart messages! More on that later. Insane engagement like this might make sense if you consider that only about 1 in 3 businesses are communicating with their customers on the Messenger platform. It’s just not that crowded… yet. There’s no telling how long you can expect engagement like this to last. 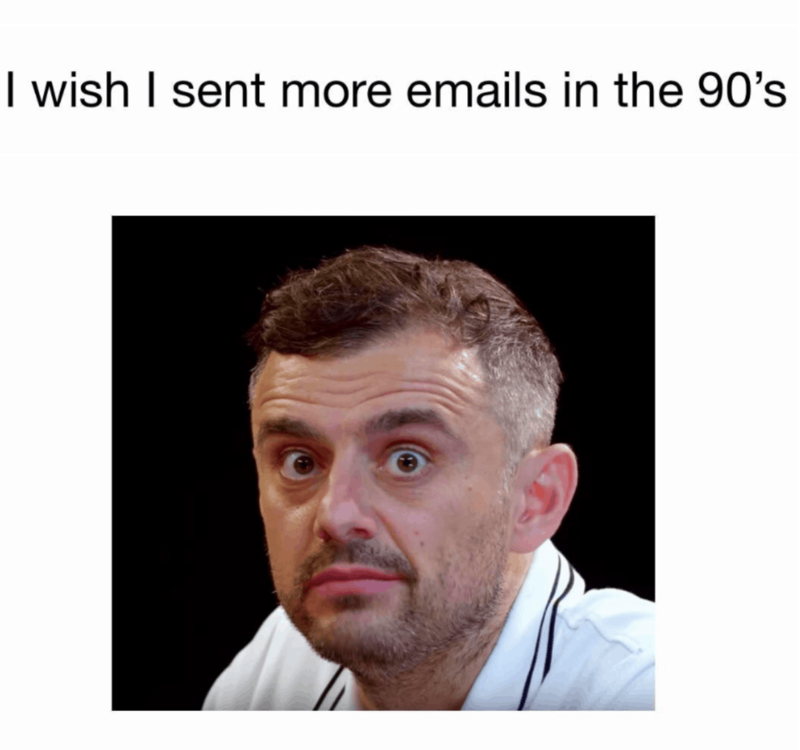 The last time you’d have seen that kind of engagement email was back in the 90s before the channel got saturated and segmented. We agree, Gary Vee. Don’t wait on Messenger Marketing. The beauty of the Messenger channel is that your customers are already in a conversational mindset when they enter the channel. Customers are ready to engage with you if you can offer something interesting. After all, no one likes to chat with a bore. Take your typical Abandoned Cart scenario. A customer is browsing your store, adds a few things to their cart and then they get a text that Fyre fest tickets just went on sale, which causes them to switch tabs, leaving your items to sit in cart limbo forever. 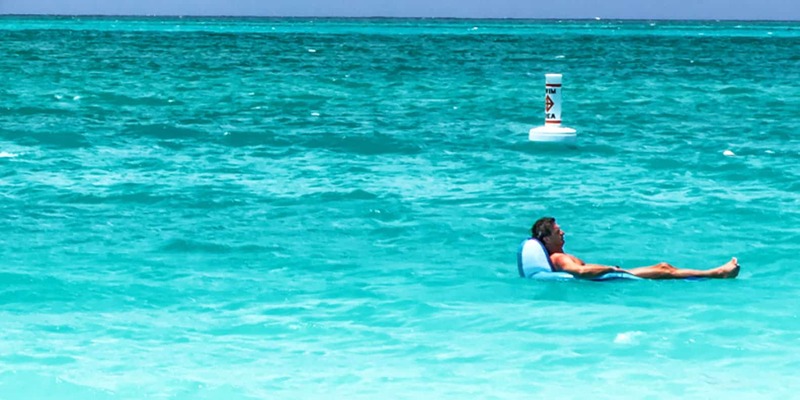 Money doesn’t just have to float out there, you can get yours back. 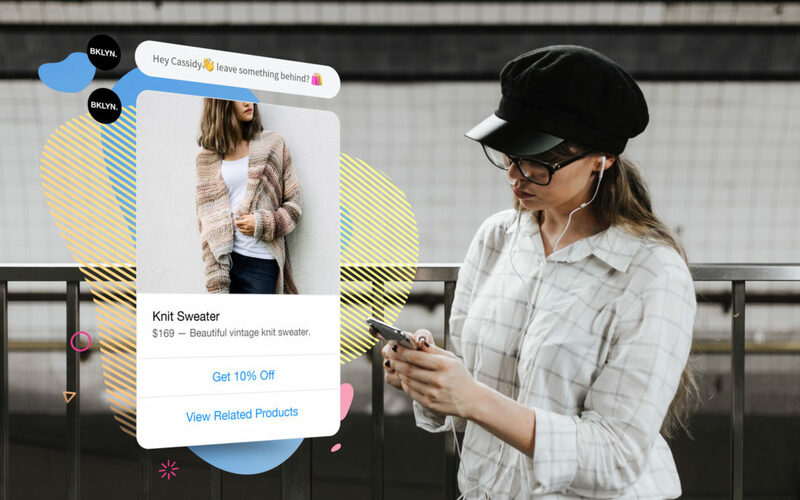 But what if you could automatically slide a direct message into that customer’s inbox with a gentle reminder (you can even include a discount!) that links back to your page? Now your customer can pick up where they left off! Your reminder message will be the first thing they see after they message their friends about their tickets. Your conversational message opens up an interactive channel for your customers to re-engage with your brand, and lays the foundation for a longterm relationship. We’re getting to a greater average LTV just by kicking off a casual conversation, at scale. You don’t want to leave money on the table. Getting insanely high engagement rates with your abandoned cart messages is an easy way to make sure you’re recovering more of your revenue this year. Don’t leave money on the table. Recover revenue through Facebook Messenger with ShopMessage. Conversational marketing is leading the way in 2019. This strategy delivers all day, every day, 24/7, and generates profits for you, even after you clock out to go home. You don’t want to look back on 2019 a year from now and realize that you’ve fallen behind the competition by using outdated techniques to try and win customers. Messenger marketing is the future of marketing and it’s happening right now. They say a rising tide lifts all boats, so make sure you’re situated to catch this wave.